It’s been some time since I’ve been to Primark, and by that I mean I haven’t shopped there since about October last year. I would usually pop in every quarter of the year to look at the latest trends and update my wardrobe. But due to circumstances beyond my control I have had to wait several further months before I could get any true retail therapy in there. I did leave myself a budget to stick to before I went in, and I made a pact with my husband to not buy any more dresses (I have a whole wardrobe just for my dresses and it’s full). Once inside the store I smiled with happiness that it wasn’t too crowded and I got my basket. Let the shopping commence! (Insert smug emoticon here). So let me tell you about my recent experience at my local Primark. I was very pleased to see a great deal more staff on the floor than there was the previous time I shopped. They were eagerly folding and rearranging the various stands and railings after each group had picked up what they wanted. I enjoy browsing and taking it all in, providing its not like sardine humans at Christmas… (i detest clothes shopping at Christmas). My usual way of shopping is to begin at the top and work down, the top being my body and not the shop floors. I go for tops and things first, move down to waist and lower and end with accessories and shoes. 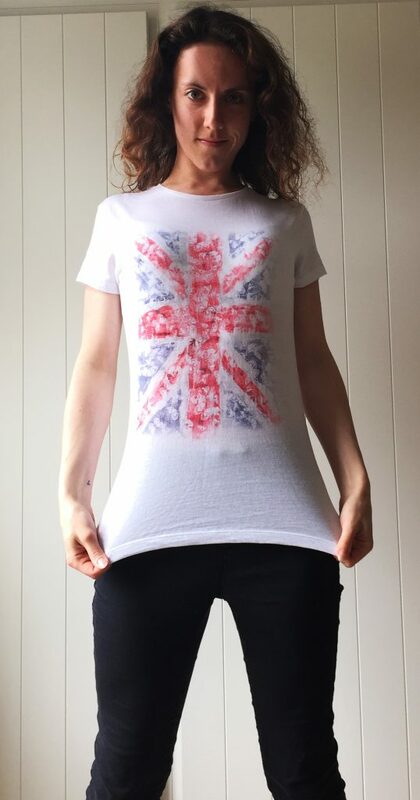 Though this trip was more about revamping my torso part of my wardrobe, mainly because I had cleared out a great many old t-shirts and long tops earlier this season. So beginning with all manner of tops and tees I began to wander and I was soon tossing all manner of things into the basket I was carrying. 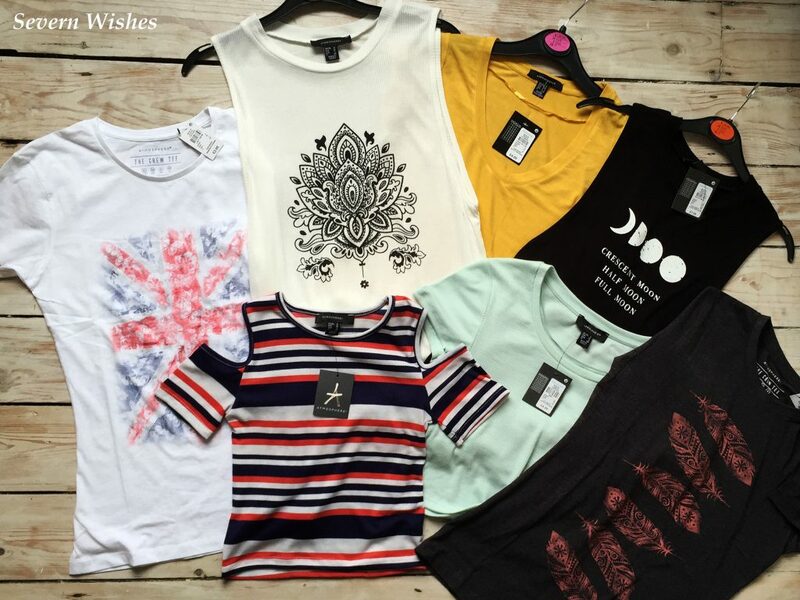 I picked up crop tops, t-shirts and even (i guess you would call them) dress-tops. I was quite impressed with the choice this time around. Nothing else caught my eye until I went to find a changing room and ended up grabbing a summer hat, I don’t actually own one (until now) so it was something I was happy to spend money on (and for a bargain £2 in the sale how could you not love it!). I sorted out my basket as I waited for a cubicle and soon I was in it trying on my items. I was lucky that half of them looked good or great and after I had finished I had rejected 8 out of the 16 items I went in with. So what of the 8 items, well here is a mass picture of most of them from when I got home and I looked at my haul all together. I had told myself not to pick up lots of navy and black, as I do tend to go for those colours on a general basis. I was happy that I could choose other colours and that they suited me. Summer, in my opinion, is the perfect time to try something new, and for me, that was more colour in my clothes! I will now outline my favourite pieces from my haul, and I’m throwing in some photo’s too for a little outfit inspiration! I’ve purchased a few cold-shoulder clothing pieces like tops and dresses from high street stores since the start of SS16, but in Primark I found something a bit different. It was this fabulous ribbed crop top which I fell in love with before I had even tried it on. When it fitted my figure like a glove I just had to take it. It’s rare for me to find fashion that fits so perfectly. With stripes and Britain colours I just loved the design and the fit of this item, and was happy with the price as well at £5.00. Dress-tops, as I like to call them, are a staple in my wardrobe. I haven’t had many new ones in the past year though and when I saw a pair with a dip hem back I just loved the style. I wasn’t sure how they would look on me because I’m classed as the top top end of a petite, just shy of standard height. I usually have issues with lengths of clothing especially jeans and things. But I loved how these tops looked on my figure and were perfect on my shoulders. They were only £7.00 each which I thought was a decent price for the length of them. 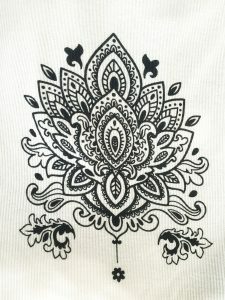 There were two styles, one white with a black pattern that reminded me of a Buddhist mandala. 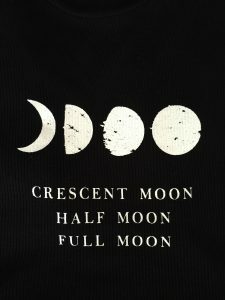 And the other was black and had the pattern of the moon cycle and read, ‘Crescent Moon, Half Moon, Full Moon’. I was and still am a huge twilight fan, so although I wasn’t looking to buy anything black I loved the idea of this design, so I tried on both, and loved both. I was most impressed with the t-shirts that Primark had this visit. Some had such lovely designs and I was very happy to try them on and find that they were true to size as well. 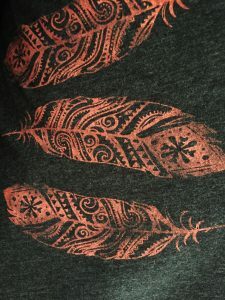 Here are a few shots of the t-shirts that I got in my haul. 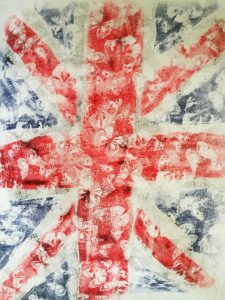 I particularly like the Britain flag made from butterflies and the symbol feathers tee, so there are close-ups of those. 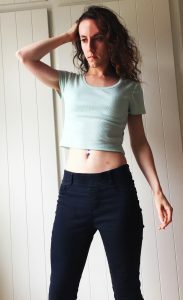 Another crop top that I tried on and really liked was this pale turquoise ribbed crop top. It was thick enough to wear individually and was soft and comfortable when I tried it on. Once again it was a true-to-size fit for me which made it all the more appealing. 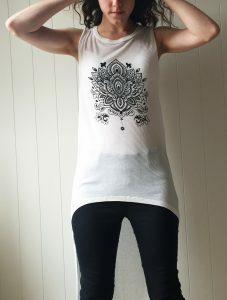 I’m hoping to pair it with skinny jeans (like in this pic) and with shorts on the warmer Summer days. Along with all of the items above I also bought a long yellow t-shirt that had a nice rounded hem, and I also had a t-shirt that had a ‘Hogwarts’ design, I grew up with the Harry Potter books and so I thought it was about time I had something to express my joy of them. 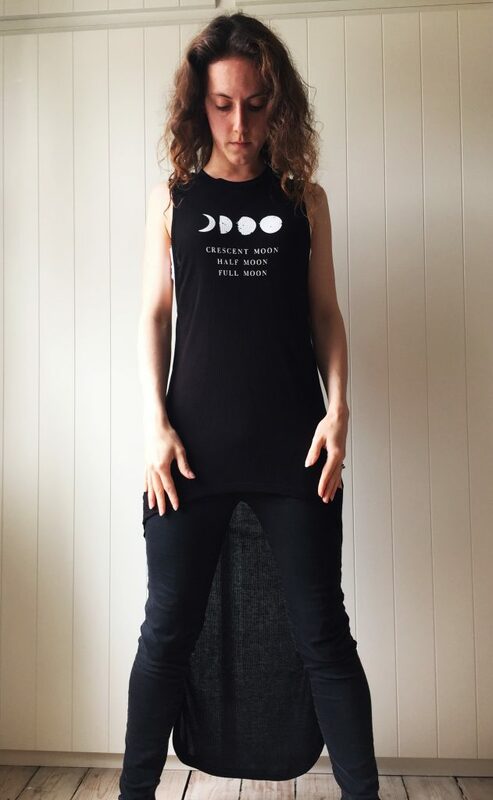 Another tee that I loved was a plain white one with tiny hearts on it, I had a pinafore dress at home that I wanted to wear over the top of this one. And we cannot forget the hat I spoke about earlier. I really hope you have enjoyed checking out my Primark haul, and that maybe you have some inspiration of items that might be in your local store! This entry was posted in Clothing, Fashion, Fashion & Beauty, Primark, Reviews by Sabrina. Bookmark the permalink.